We recommend a minimum of two visits a year, for a check up and professional cleaning. We’ll compile your medical and dental history during your first visit. We’ll then examine your teeth and gums, make x-rays of your teeth, and make any other examinations as required. 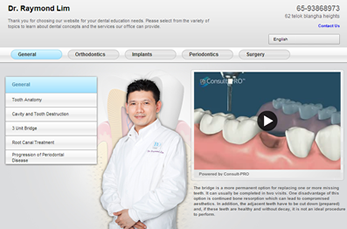 After we review your dental profile, we’ll discuss your treatment options. If specialist treatment (such as a root canal or braces) is required, we will explain the process and the best plan to suit your needs. Subsequent visits will follow your agreed treatment plan. We’ll discuss your progress, and answer any questions that you may have. Please call one of our offices. We are open 9.00 am – 9.00 pm, and 9.00 am – 1.00 pm on public holidays. I have a real fear of going to the dentist – what can I do? The key to coping with anxiety is talking to your dentist. B9 dentists are trained to work in a way that reduces anxiety and pain. We work carefully and with skill, and we take pride in our ability to give our patients the best service possible. We will provide medications or anesthesia where required to ease pain and help you relax and feel more comfortable. We offer various payment options, including most major credit cards. Some of our dental treatments are also covered by the Medisave insurance scheme. We’ll always work out the most affordable treatment for you. You should use a small to medium sized toothbrush, with soft to medium bristles. The head needs to be small enough to brush all areas of the mouth thoroughly. 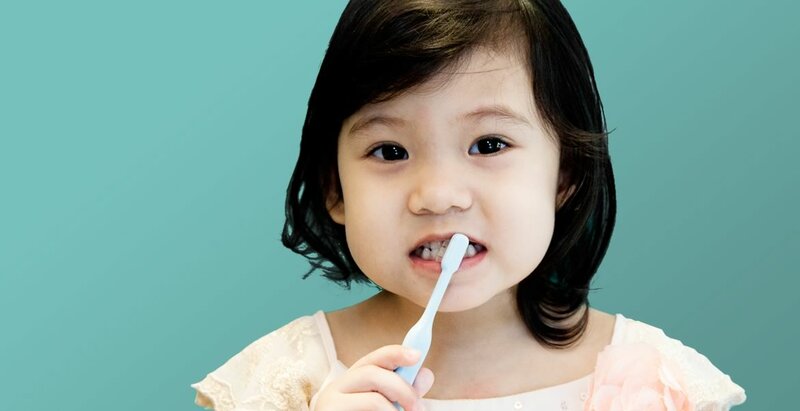 Children should use a smaller toothbrush with soft bristles. Your dentist will help you choose the best type for your needs. We recommend that you replace your toothbrush every 3 or 4 months. You may need to replace your toothbrush sooner, depending on your oral health. Ideally, you should try to floss every day if possible. This helps to stop cavities forming between your teeth, and helps to preserve the health of your gums. It doesn’t matter whether you floss or brush first, although flossing first does allow the fluoride in your toothpaste to better reach the areas between your teeth. A cap is the same as a crown. Both are designed to restore a tooth that is badly broken or decayed, by covering the tooth. Tooth-coloured restorations are often called caps, and metal ones are often called crowns. Both are used to replace missing teeth. A bridge is sometimes called a fixed partial denture, and it fills the space previously left by a tooth. Often, a bridge comprises a filler tooth and two crowns, which fit over existing teeth and hold it in place. A partial denture is removable, and is fixed to natural teeth with metal claps or another type of precision attachment. Can the dentist change the shape of my teeth? There are several different options available to change the shape of teeth, make teeth look longer, close spaces between teeth or repair chipped or cracked teeth. Among the options are bonding, crowns, veneers and recontouring. Dental bonding is a procedure in which a tooth-coloured resin is applied to the tooth surface and hardened with a special light. Dental crowns are tooth-shaped caps that are placed over the teeth and cemented into place. Veneers are wafer-thin, custom-made shells of tooth-coloured materials, designed to cover the front surface of teeth. Recontouring is a procedure in which small amounts of tooth enamel are removed to change a tooth’s length, shape or surface. The dose of radiation that you are exposed to during the taking of x-rays is extremely small. Advances in dentistry have resulted in lower radiation levels emitted by today’s digital x-ray machines – limiting the radiation beam to a smaller area, and using higher speed x-ray film with shorter exposure times. B9 uses the latest x-ray technology.